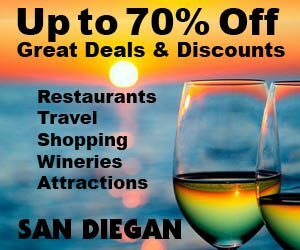 Posted February 22nd, 2012 by Barry Berndes & filed under Breweries, Brewery Restaurant, Coronado, Coronado Restaurants, CSV Importer, Restaurants. 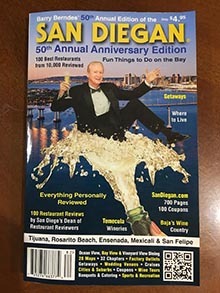 Posted May 20th, 2009 by Barry Berndes & filed under Chula Vista Restaurants, Coronado Restaurants, East Lake, Mexican, North County Inland Restaurants, Point Loma, Point Loma Restaurants, Restaurants, Shelter Island, Shelter Island Restaurants. Posted November 19th, 2007 by Barry Berndes & filed under Banquet Venues, Banquets & Catering, Banquets and Catering, Catering, Coronado, Coronado Restaurants, Corporate Meeting Venue, cuisine, happy hour, Happy Hour, Live Music, Mexican, Mexican Gourmet, Nightlife, Party Venues, Rehearsal Dinners, Restaurants, Restaurants.